“My New Puppy” is my latest book and it is FREE, here, at least for now. This is a children’s coloring book, an endeavor I never previously thought about – but it happened. 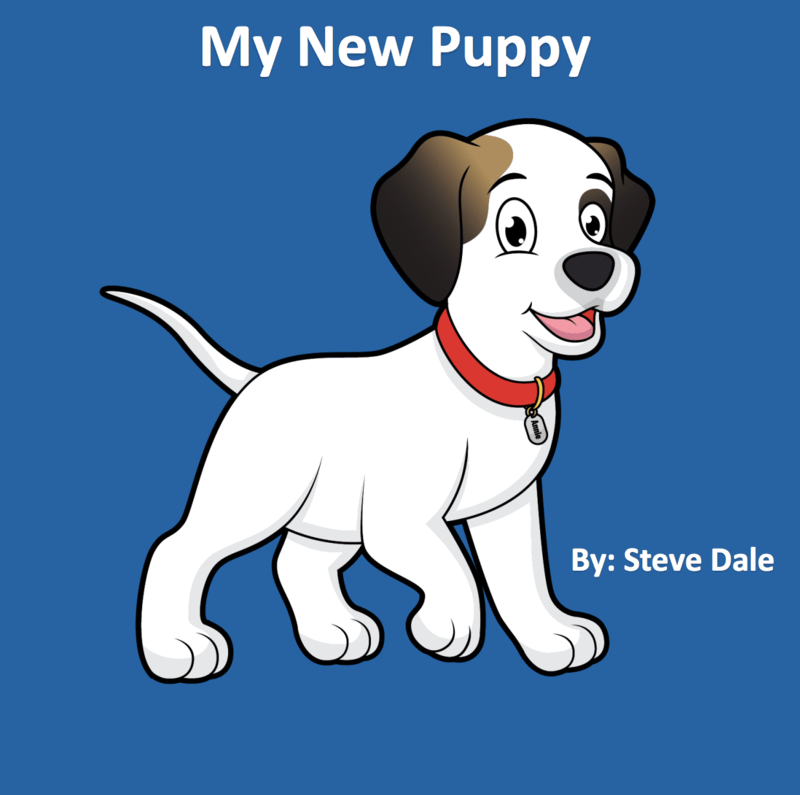 “My New Puppy” is for young kids, and hopefully filled with several simple albeit important lessons. We know that children who grow up with pets from a very young age are better for it, even physically better. According to several studies, allergies and other illnesses are less likely to occur with early exposure to companion animals. Pets teach children responsibility, kindness and empathy. And pets are great companionship and fun to be around. 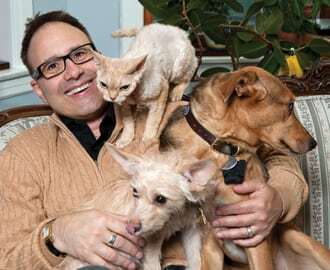 We can repay our pets for enriching our lives by bettering theirs. That is why it is important to instruct the next generation of pet lovers with a firm foundation in their care. I am delighted to join Essentials PetCare in their initiative to educate children about the importance of responsible pet care, at topic which I am passionate about. Entries will be judged by Essentials PetCare staff based on creativity, coloring skill and overall artistic ability according to that age category. One winner from each age group (3-4, 5-7, 8-10, 11-12) will be determined by the esteemed judges. The decisions of the judges will be final and binding. One (1) winner in the 3-4 age group; one (1) winner in the 5-7 age group one (1) winner in the 8-10 age group; and one (1) winner in the 11 and older age group will be selected by November 1, 2018. We will contact the potential winners by November 15, 2018. 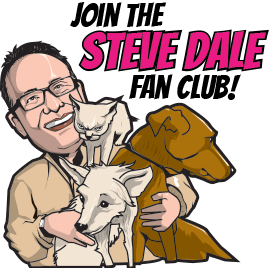 The first name, age, city and state of the winner will be posted on the Essentials PetCare website (essentialspetcare.com) by November 30, 2018. 12. The prize will be awarded to the child through the parent’s contact information. 13. Prize: One (1) $25 Walmart Gift Card for each winner. More contest details here. A listing of all the books I’ve authored or contributed.